Your beloved pet wedding day. So many of us would love to include our pets on our wedding day. We can help enjoying your dream day together with such an important part of your life. 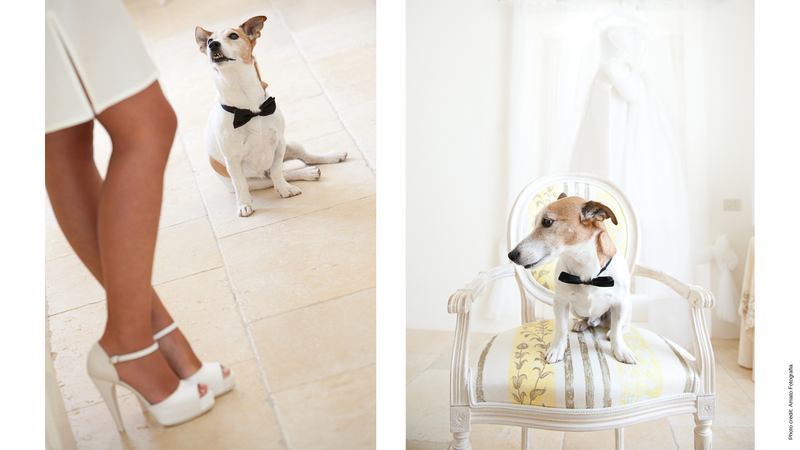 We’ll collecting your pet on the day, perform the perfect pet-grooming before bringing him to the ceremony. We can either drive your pet to a friend/relative or pamper him with a full pet boarding while you take a deserved rest on your honeymoon.